synopsis (EN) For the first time ever in a racing game, players will be able to fuse two cars together on the fly to form a super vehicle with the all-new "clashing" technology. 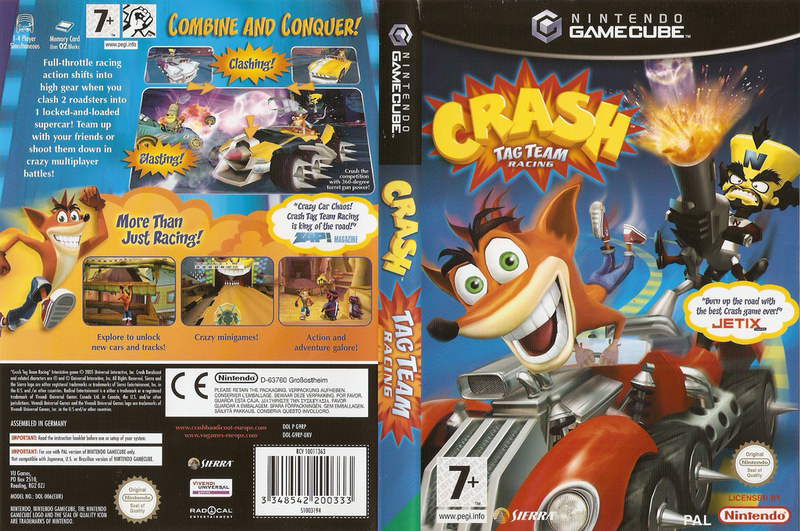 In Crash Tag Team Racing, players can combine their car with an opponent's mid-race to make a super-car equipped with a powerful turret gun. When clashed, players can either get behind the wheel and drive or fire an onboard weapon. Each character has his or her own uniquely deadly 360˚ rotating turret. 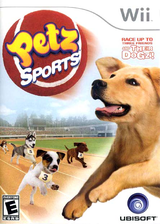 Players can continue the action out of the car where they can explore the entire world on foot and collect upgrades for their cars and unlock bonus tracks.